Counting Crows are an American Rock group. 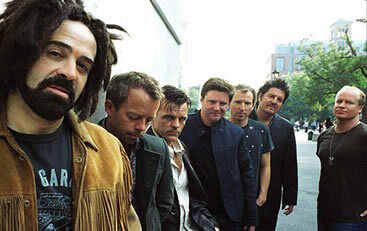 Counting Crows broke through to global success with their debut album ‘August and Everything After’ and its single ‘Mr. Jones’. After a few quiet years the band found success again when ‘Accidentally in Love’ was featured on Shrek 2. This is a shell profile. Complete profile coming soon!